Situated in Serbia second largest city Novi Sad, Serbia Fashion Week is a new name on the fashion week calendar. This was not the first time I was in Serbia, in fact I have lived in Belgrade for some years before arrival in The Netherlands. However I have never really visited Novi Sad. 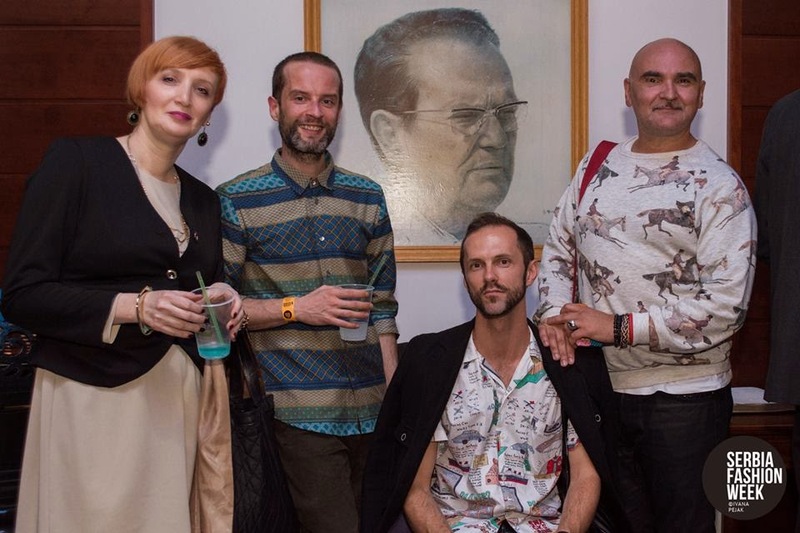 I attended Serbia Fashion Week on behalf of FASHIONCLASH. 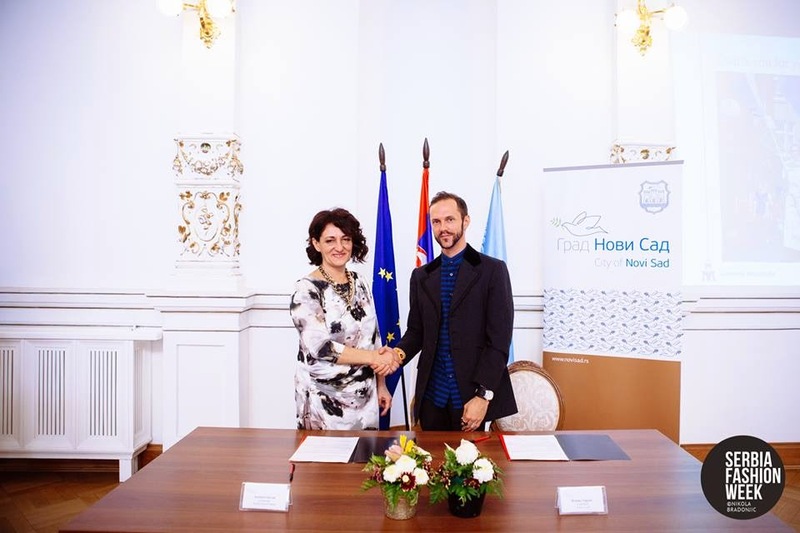 We have signed an official cooperation agreement that includes exchange of emerging designers. Within this context Serbia Fashion Week selected FASHIONCLASH Festival 2014 participant Plùs Que Ma Vìe by Andrea Lazzari. Next to Andrea also Serbian designer Marko Marosiuk presented his collection. My task was to be part of the jury and to award one of the finalists of Fashion Talent Design Competition. Zorica Jadranski won participation at FASHIONCLASH Festival 2015. Serbia Fashion Week is initiated by Mrs. Svetlana Horvat with aim to promote Serbian designers on an international scale. The event was for sure international. Representatives from various countries have been invited to show their collections and in return each of the countries will invite Serbian designers. Mrs. Horvat mentioned that cooperations with 16 fashion weeks (organizations) are installed. Great thing about Serbia Fashion Week is also the support they offer to designers, all designers are invited to show for free. Next to that there is attention for new generation designers and fashion design students. 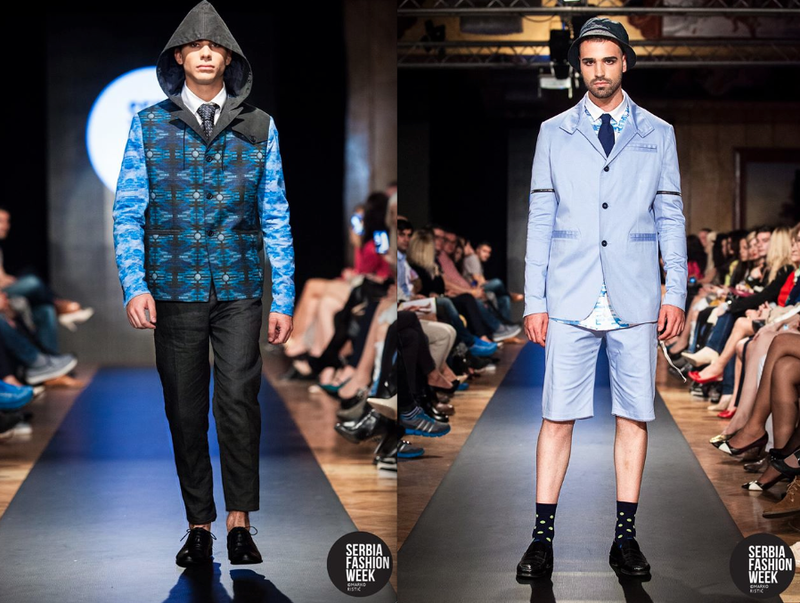 So what was on the schedule during Serbia Fashion Week? Next to FASHIONCLASH designers there where pretty much all names I never heard of and there was loads of womenswear, gowns and lace dresses. But was it 'fashion', in some cases not really as it did not went further than cheap Eastern European aesthetic. However lets focus on designers worth mentioning starting with fashion design student Zorica Jadranski that won FTDC. Zvonko Markovic presented a classy collection all in blacks, Ivana Đurić presented a collection that felt complete with the right styling, collection by Polish brand Malgrau featured some refined clean looks and Florin Dobre gave a great show with his fresh menswear collection. 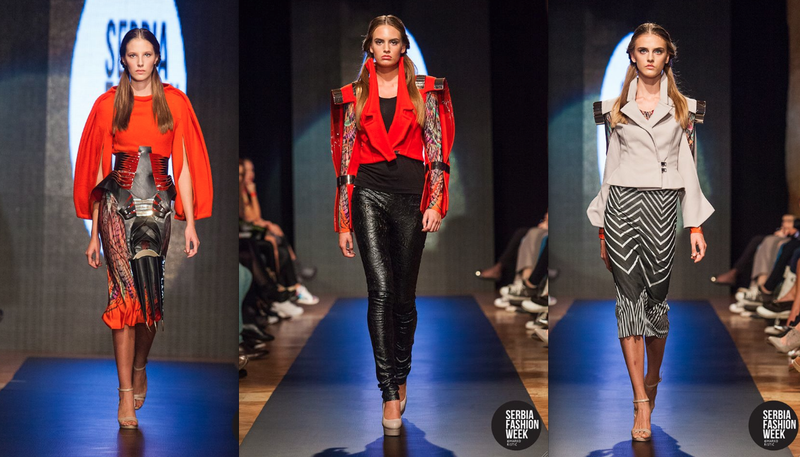 Famous Serbian designer Verica Rakocevic presented a small selection of her collection featuring some nice looks. They seemed to have saved the best for last as the closing show of the French designer Eymeric Francois was a display of another level. For me highlight of SFW was the installation by designer Natasa Saric and the exhibition of Thomas Devaux. Serbia Fashion Week closed with Serbia Fashion Awards that where broadcasted live on RTV Pink in Serbia. 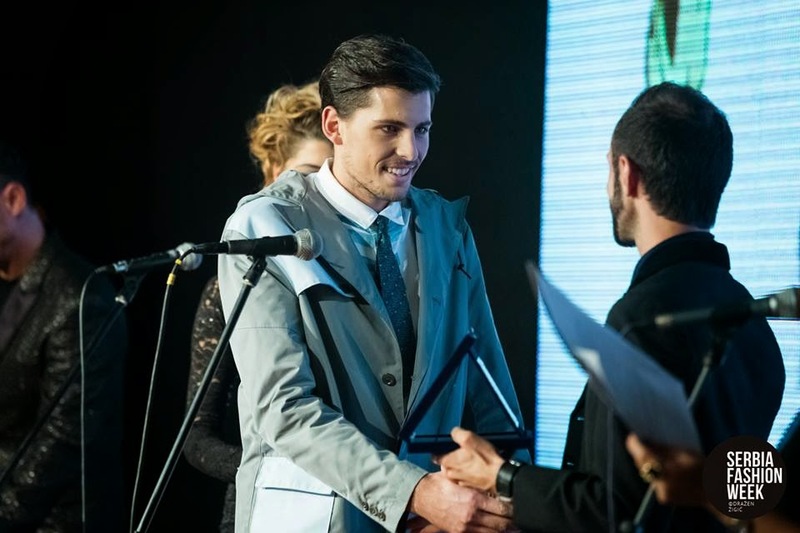 There where actually 16 awards to be given out; winner of best international collection was Florin Dobre from Romania, best Serbian collection went for the second time to Zvonko Markovic, and best emerging designer Ivana Đurić. I had the honor the present the award for best male model to Stefan Mijailovic. Serbia Fashion Week has room for improvement, especially when it comes to curation and programme of designers but I do believe that this new festival will develop in years to come. The event is organized by passionate team and assisted by many volunteers. During my stay I had a very pleasant stay at Dash Star Hotel, enjoyed diners, lunches and parties, met some very nice people and got to know Novi Sad (at least a bit more).